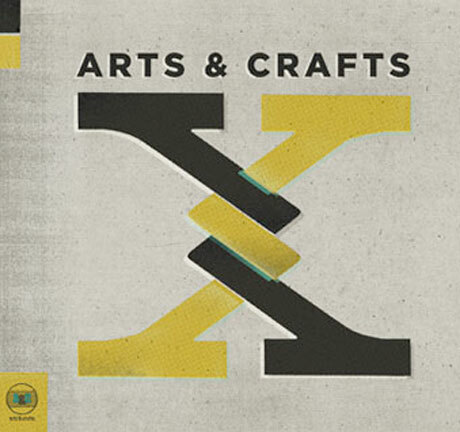 Last month, we learned that Arts & Crafts was prepping a new compilation called X that would team up a bunch of rostermates to celebrate the 10th anniversary of the label. 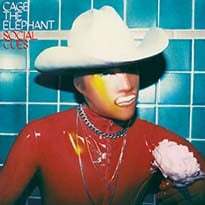 While we found out the collection would include the likes of Broken Social Scene, Feist, Stars, Dan Mangan and more, we now know which songs are being presented. The collection is said to be a mix of new material and covers, with reinterpretations including Apostle of Hustle and Zeus' reworking of New Order classic "Bizarre Love Triangle," and the Hidden Cameras and Snowblink's collaborative take on Duran Duran's "The Chauffeur." Elsewhere you'll find tag-teams from Feist and Timber Timbre, Hayden and Jason Collett, Broken Social Scene and Years, and more. You can see the details down below. As previously reported, X arrives in CD, LP and digital formats May 28. 1. Broken Social Scene x Years - "Day Of The Kid"
2. Apostle Of Hustle x Zeus - "Bizarre Love Triangle"
3. Feist x Timber Timbre - "Homage"
4. Still Life Still x Zulu Winter - "Era"
5. The Hidden Cameras x Snowblink - "The Chauffeur"
6. The Darcys x Ra Ra Riot - "Time Can Be Overcome"
7. Chilly Gonzales x Stars - "Nothing Good Comes To Those Who Wait"
8. 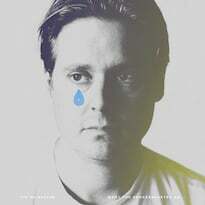 Hayden x Jason Collett - "Lonely Is As Lonely Does"
9. Gold & Youth x Trust - "Lady Bird"
10. Amy Millan x Dan Mangan - "Chances Are"